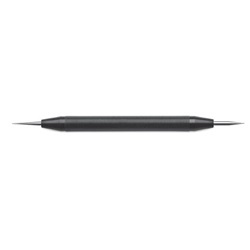 Non-sterile, reusable, dual purpose punctal instrument that is double-ended. One end determines Parasol sizing and the other end can be utilized to dilate extra small puncta. Manufactured by Beaver-Visitec. Comes as singles.